I came across this recipe online, as always…amirite?! LOL Was craving chicken and peanut butter, and this recipe ticked those boxes nicely. I know what you see in the photo, doesn’t look like much, but we really liked it. Next time I’ll make this the same way, but will add veggies for sure!! 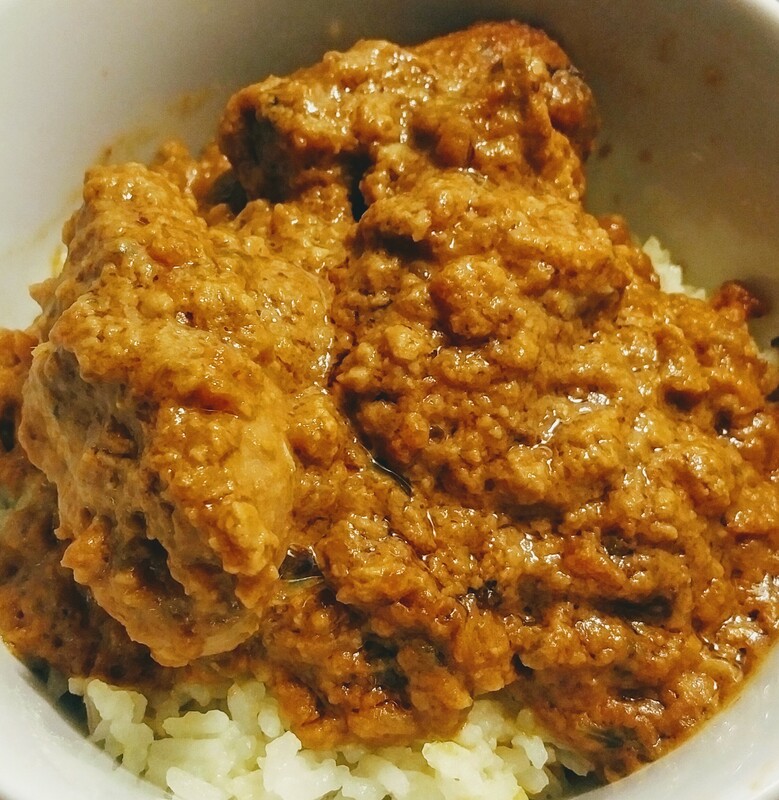 The flavours melded together nicely…I even put more peanut butter then it called for, but that’s me!! It will definitely be added to our rotation. Next time I’ll also try my best to remember the cilantro and peanuts as garnish LOL I’m sure you’ll enjoy this one too, if you’re a peanut butter lover too!! 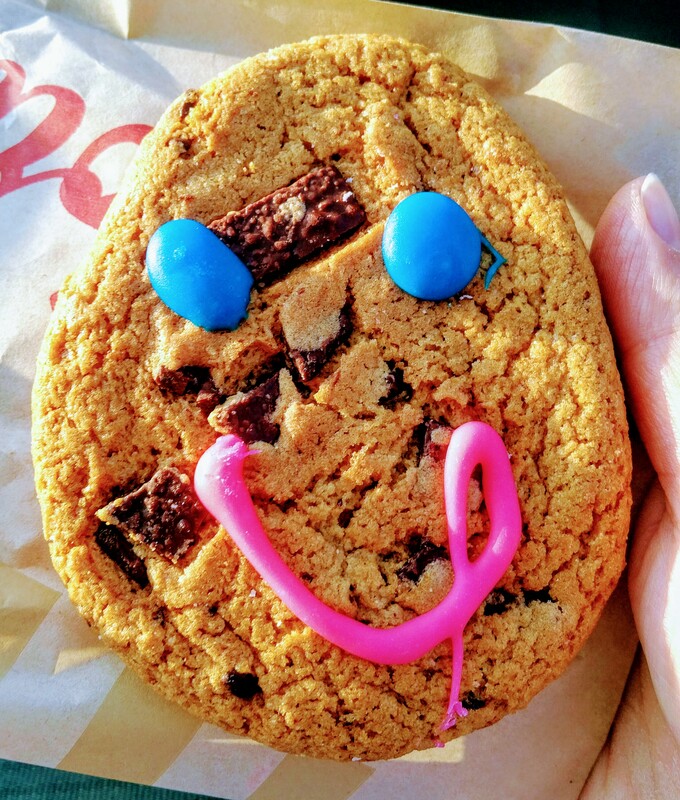 Tim Hortons Smile Cookies Are Back!! My hubby went to get us coffees yesterday, when the smile cookie caught his eye. So he bought a couple, for a sweet snack to go with our coffee, as well as to help support local charities. They’re available from Sept 11th – 17th, so grab one the next time you stop by a Tim Hortons, and help your local charities.